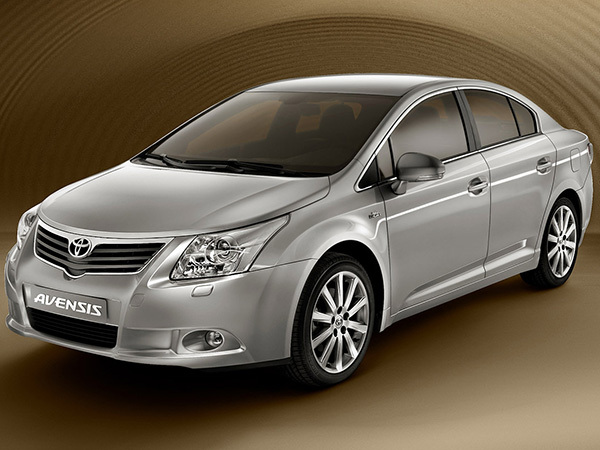 The Toyota Avensis is a large family car built in Derbyshire, United Kingdom by Japanese carmaker Toyota since 1997. 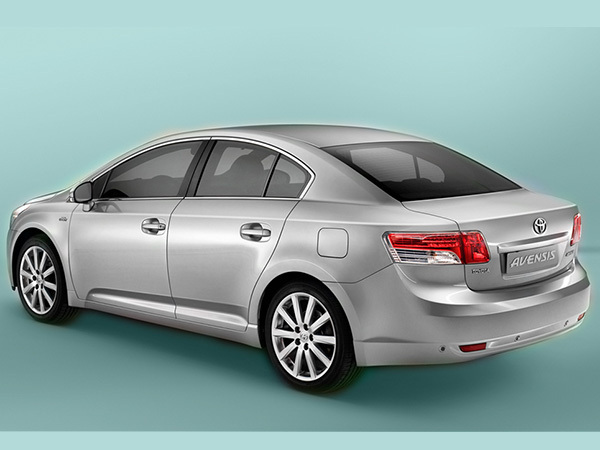 It is the direct successor to the European Carina E and is available as a four-door saloon, five-door liftback and estate. 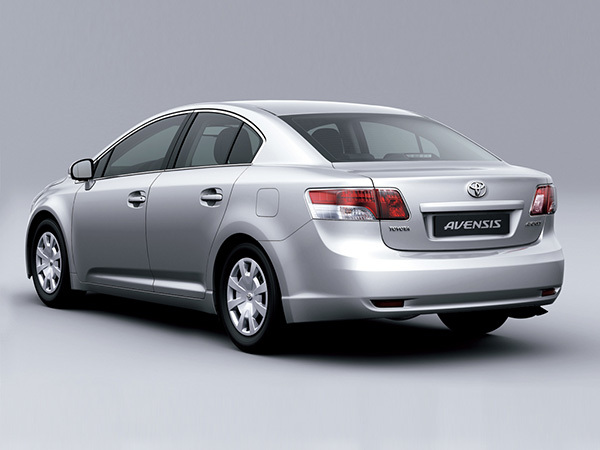 In Japan, the Avensis is exclusive to Toyota Netz dealerships, and serves as the largest sedan offered. 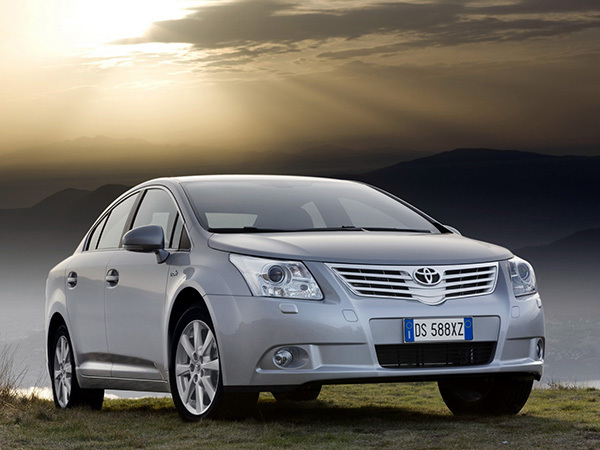 Val & Kar Rent a Car Bulgaria offers Toyota Avensis with 1600cc engine - 132 horsepower and six-speed manual gearbox. 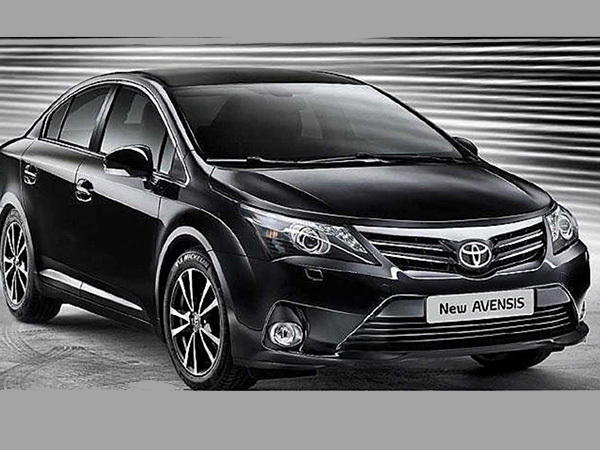 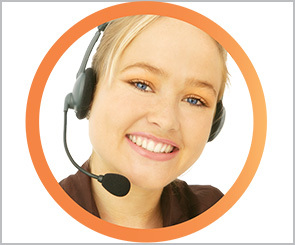 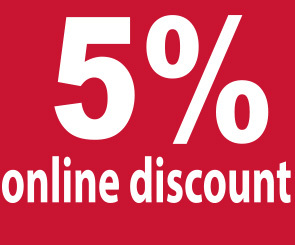 Hire a Toyota Avensis by our rental cars company and you'll enjoy great and safe travel.